Since that time, the IWT Cargo-Guard family has grown. We have expanded our team to provide our clients with outstanding service and innovative products. The knowledge we have gained over the years has enabled us to grow our product lines to reflect the jobsite requirements of our client base. 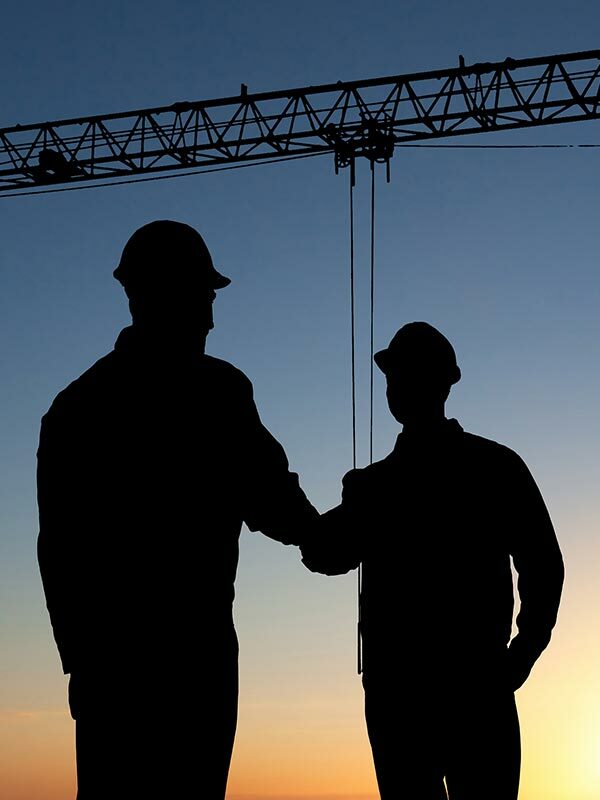 Our mission is to assist our clients in winning business by providing the most cost-effective products necessary for your jobsite. By quickly analyzing the products and services you need for your project, we become an extension of your estimating department. In addition, we have developed strong working relationships with industry leading manufacturers and fabricators. This enables us to provide you with competitive pricing, quality products, and on-time deliveries. Our commitment to both our clients and the environment is the cornerstone of our business. Our core values of honesty and integrity along with exceptional service are at the heart of everything we do. Guided by these values, we continually strive to earn your trust. You can be confident that you can rely on our support throughout the duration of your project and beyond. If you or your associates need assistance and quality products, we welcome the opportunity to be of service!